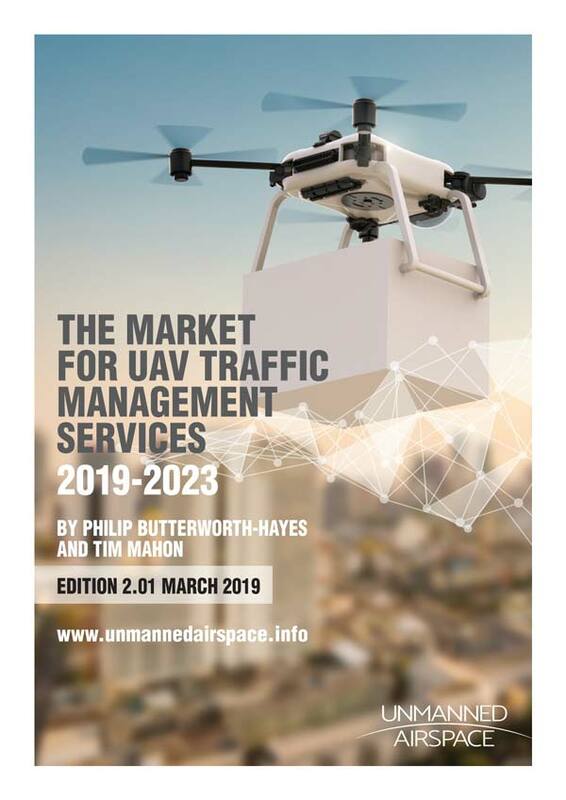 Europe has taken another step in developing a commonly agreed concept of operations for UAS traffic management systems across the continent with the completion of the Third Concept of Operations for U Space (CORUS) workshop, hosted by ENAV SpA, in Rome between 2 and 5 April. 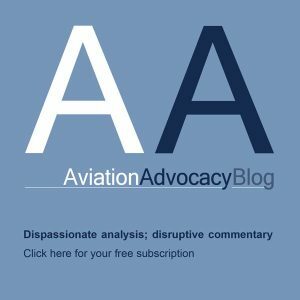 CORUS is seeking to build consensus among all stakeholders and collate experiences in drone operations in very low-level airspace. The project’s activity centres on large-scale workshops; these provide CORUS with information, allowing it to build, refine and validate its Concept of Operations for U-Space. It is a Horizon 2020 project, established within the context of SESAR. The project has nine partner organisations: DFS, DLR, DSNA, ENAV, EUROCONTROL (leading), HEMAV, NATS, Unifly and UPC. It is guided by an Advisory Board of 22 members, and a growing ‘U-space Community Network’ of stakeholders. The project also communicates and cooperates with other drone-related projects looking at specific technologies. Around 200 participants attended the Rome event. Discussing the proposed high-level services architecture (see table below) together with relevant safety-related issues; the societal aspects (including liability, privacy and data protection as well as ethical concerns); and research and development activities required for U-space deployment. 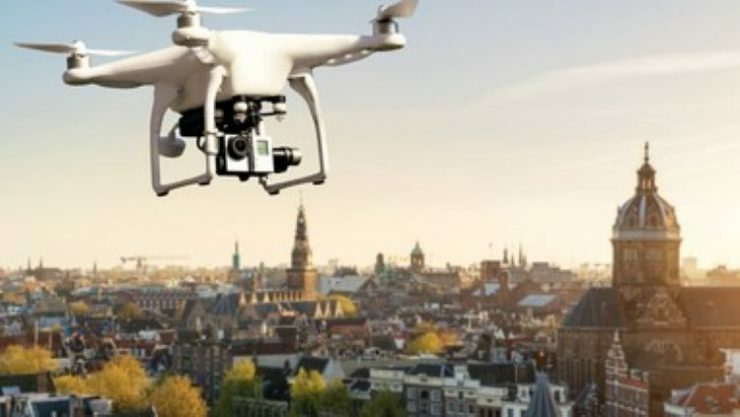 “The services and the operations identified by CORUS ConOps are defined in a way that shows how they can and should be used together to enable safe drone operations while balancing the needs of the drone sector with those of society as a whole,” observed Andrew Hately, EUROCONTROL’s CORUS Project Technical Coordinator. There are few basic requirements on the operator, the pilot or the drone. The pilot remains responsible for collision avoidance. VLOS and EVLOS flight are easily possible. Other flight modes in X require (significant) risk mitigation.